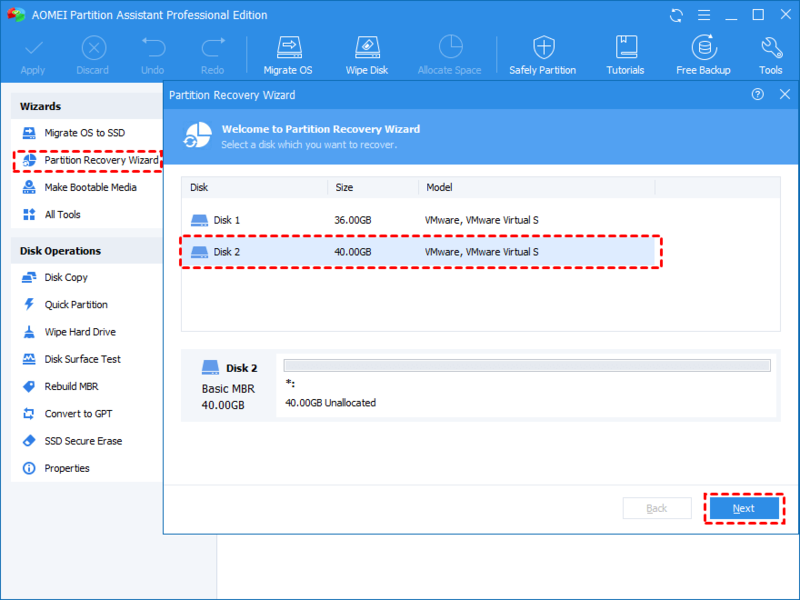 When it comes to managing your hard drive partitions, you can't afford to mess around. Just one mistake and you could be facing catastrophic data loss, or at least some significant downtime while you work to repair what went wrong. 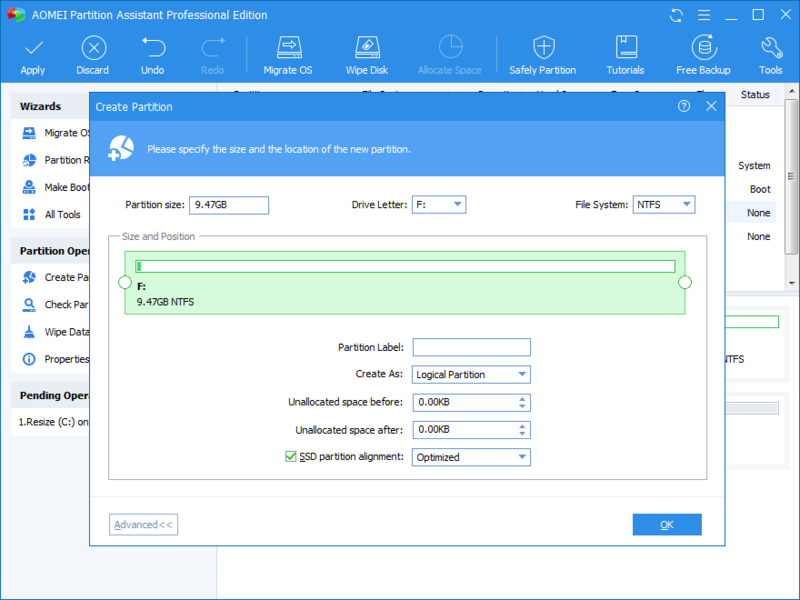 That's why today's discount software promotion, AOMEI Partition Assistant Pro, is so valuable - it gives you everything you need to manage your disk partitions in one fantastic package. 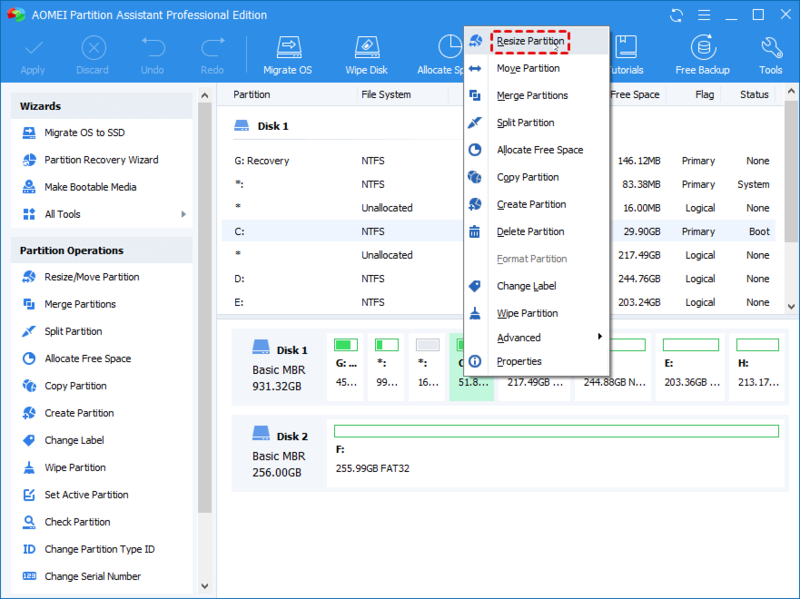 AOMEI Partition Assistant Pro provides a powerful and complete disk partition management solution, letting you copy, extend, and recover partitions, as well as migrate your OS. With AOMEI Partition Assistant Pro, you'll be more productive than ever before, working with (instead of against) your hard drive to successfully meet your storage needs. You can, for example, increase or decrease partition sizes without rebooting, or quickly allocate free space from one partition to another. You could also merge partitions together, or split them depending on your needs - all without reinstalling your operating system! And speaking of operating systems, AOMEI Partition Assistant Pro gives you the power to migrate your OS to another disk without the need to reinstall any applications! That's right, get up and running immediately without worrying about getting out a bunch of install discs. You also have the option to back up important data to another disk, or clone the complete drive when you upgrade to a larger hard drive. 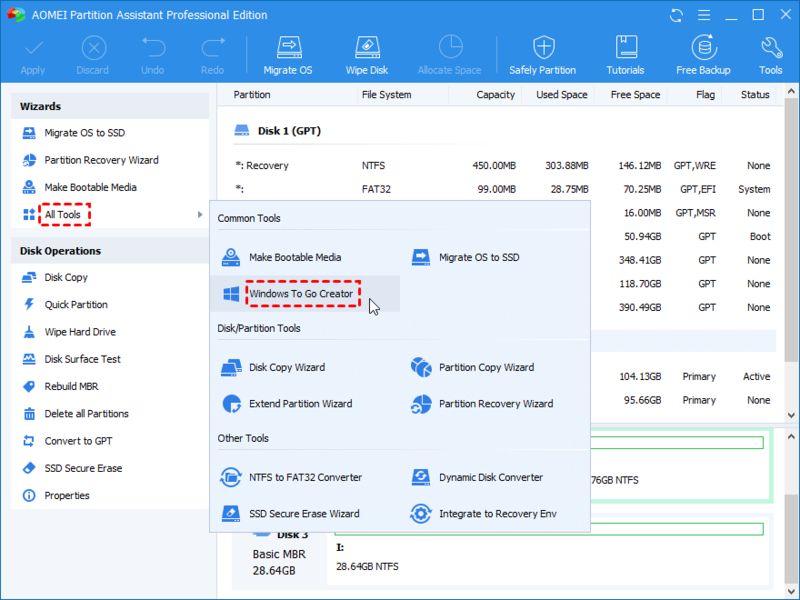 And if you've ever accidentally deleted a partition, you'll breathe a sigh of relief to know that AOMEI Partition Assistant Pro can recover deleted partitions, as well as fix Master Boot Records. If you ever find yourself staring at a computer that won't even boot, you'll be glad that you used AOMEI Partition Assistant Pro to create a bootable CD! If you missed this offer, please try AOMEI Partition Assistant Standard Edition - Absolutely freeware and allows commercial use. After you purchase AOMEI Partition Assistant Pro Edition it may be used indefinitely. 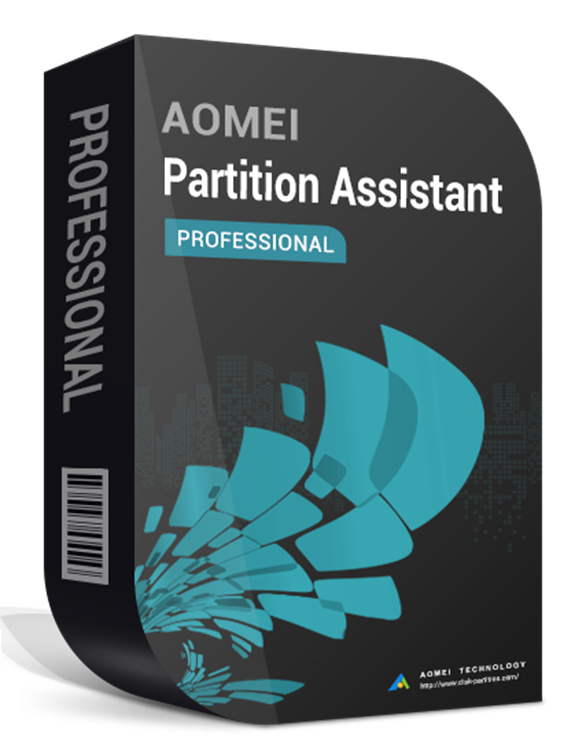 AOMEI Partition Assistant Pro Edition is licensed per computer, and not per user. Each license allows installation on 2 computers, but AOMEI Partition Assistant Pro Edition may not be used at exactly the same time on each of them. Email license activation is required with a hardware footprint, and 1 installation per footprint. what's this? You must install/register the software while the promotion is active, and cannot do so afterwards. hwan kim I Purchased AOMEI Partition Assistant Pro Edition + Free Lifetime Upgrade from bitsdujour.com. I want to update to 5.6. How can I get the update? hankz14 I have also purchased the program AOMEI Partition Assistant Pro Edition + Free Lifetime Upgrade from bitsdujour.com, but i have not received an email with the download link to the new full version (version 5.6). Hope it will come soon. Constantin Florea We've contacted the vendor regarding the issue you mention. hankz14 @Constantin Florea Thank you for your reply and help. I myself have also tried to make contact with AOMEI support, but unfortunately still no answer. No idea what went wrong. Don't know what to do next. "Thanks for your email, I have forward the email to our customer service department, they'll send email to our customers soon." Update information arrived by email. hankz14 @Constantin Florea Solved - I have received an email with the update information. Thank you for your help! Neil Quellhorst I also purchased AOMEI Partition Assistant Pro Edition + Free Lifetime Upgrade from bitsdujour.com. How do I download the latest program version? * Pro Edition (PC License) supports a permanent installation of the software on maximum 2 PCs without expiry. * Once the software is permanently installed or used on one system, it may not be used on other systems without purchasing additional licenses. Never saw a bad deal like this on BDJ. Hope new customers are not afraid of BDJ. I bought a lots(!) of program here on BDJ i got every time very responsive devs which answers questions. I tried the demo of AOMEI but saw a system crash the first time on my pc. With this bad sale i considering not to buy any AOMEI product. its second biggest edition and go for it with a free lifetime for unlimited numbers of pc or servers. The live chat of easeus was helpfull two (got a coupon code). Danny @Constantin Florea, On 9-11-2016 I have the license of Aomei Partition Assistant Pro Edition + Free Lifetime Upgrade purchased. But I can not upgrade to current version. Even at Aomei Support Website is my order and email not known for my product to upgrade! Can you help me maybe? Many thanks in advance! Constantin Florea @Danny, I just contacted the vendor regarding the issue you mention. However please do contact them as well through their contact section, notice their two email addresses in there (add your receipt email as an attachment to the email you send them ). This will increase the chances of a speedy reply.